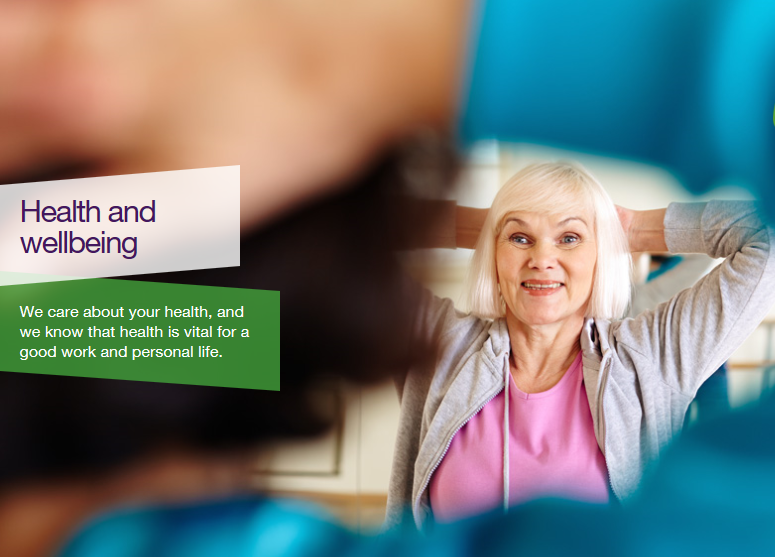 UNISON cares about your health, and knows that health is vital for a good work and personal life. We have exclusive deals for areas of health the NHS doesn’t cover – from opticians to dentists and more. Health plans – We’ve got you covered for money back on everyday health expenses such as trips to the dentist and opticians plus a wide range of therapy treatments like physiotherapy, chiropody and many other cash-paying benefits. Dental plans – If you have a NHS dentist, get £500 of NHS dental cover with this NHS patient plan exclusively available to UNISON members and their families. Vision Express – Let expert optometrists look after your eyes, whilst you save money on eye care.